Paddle upstream with Henry Hudson in "Song for Henry," from Lisa Markley's One Word. 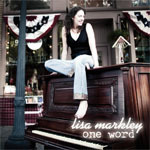 This grim but happy little ditty is written by Ghost Dog's favorite Diva, Lisa Markley. 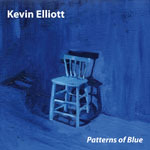 Lisa's exciting vocal is accompanied by Paul Slavens on piano, Bach Wilder Norwood on bass and Jeffrey Barnes on clarinet. 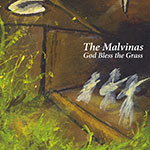 From The Malvinas' God Bless the Grass, "Meteorite"
From Kevin Elliott's second Soona release, Patterns of Blue, "Rain on the River"